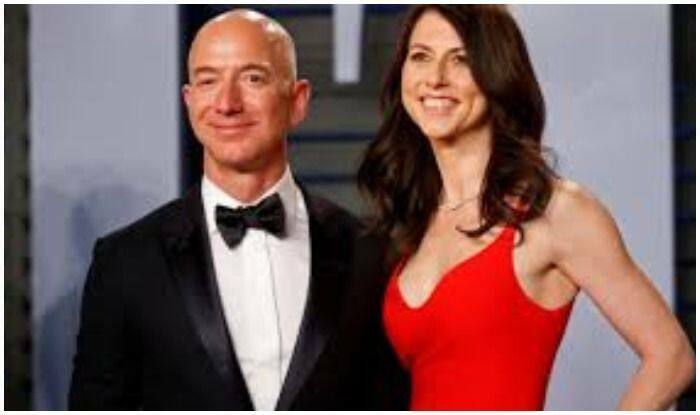 New Delhi: Amazon founder Jeff Bezos, rated the world’s wealthiest person, announced Wednesday on Twitter that he and his wife Mackenzie Bezos were divorcing after a long separation. “We want to make people aware of a development in our lives,” Jeff Bezos, 54, and MacKenzie Bezos, 48, said in joint statement posted to Bezos’ Twitter feed. She was one of the first employees of Amazon at its founding and in 2014 launched Bystander Revolution, an anti-bullying organisation. Jeff Bezos is rated the world’s wealthiest man by Forbes and Bloomberg, with a fortune estimated at around USD 137 billion.